"Implementing IIoT: MQTT Explained and How it Simplifies Digital Transformation"
In this recording, President of Cirrus Link, Arlen Nipper (co-inventor of MQTT), and Director of Sales and Marketing, Kurt Hochanadel, demonstrate the power of MQTT. 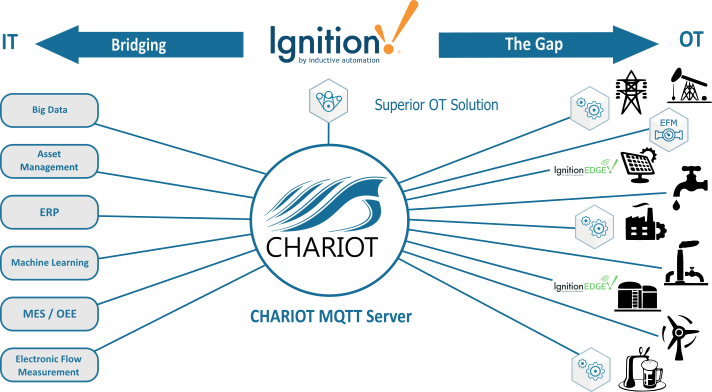 The presentation steps through the concepts of a solution using MQTT and Sparkplug, highlight where it is used, and how it enables Digital Transformation. Make sure to join us for part two and three of this webinar series later this year!